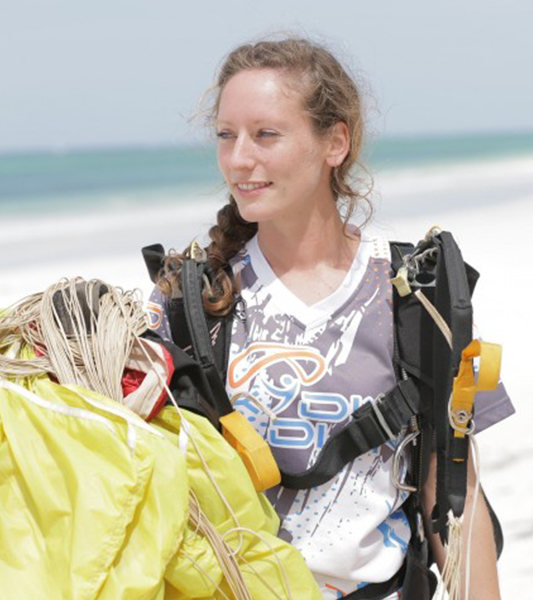 Originally from Norway, Ingvild first came to Kenya 6 years ago and has been jumping with Skydive Diani since it’s started back in 2013. Since then, and accumulating 2000 jumps in the last 4 years alone, she has turned what was once just her passion into an incredibly rewarding profession by passing the rigorous United States Parachute Association Instructors School at Skydive Dubai and joining the team as our only female skydiving Instructor. In addition to training students, coaching advanced skydiving skills and giving first timers the experience of a tandem skydive, she embraces the role of General Manager with equal dedication and runs the entire skydive centre’s administrative functions on a day to day basis.  After my very first tandem skydive I knew that jumping from planes was to be my passion in life. I started skydiving almost immediately and have travelled through Europe and Dubai as well as Kenya following that obsession. 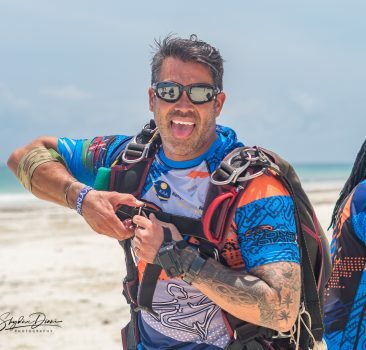 Turning that passion into my job was a dream come true, and when I had the chance to work as an instructor at Skydive Diani I simply could not say no! The club is on the most beautiful stretch of coastline in the world, the team here are my second family and the club my second home.